Nvidia has officially taken the wraps off the Tegra Note, an Android-powered tablet that hopes to shake things up in the already overpopulated market. Nvidia won’t be selling the slate directly but will instead rely on partners like EVGA, PNY Technologies and Zotac to handle that task. The machine consists of a 7-inch IPS display operating at 1,280 x 800, Nvidia’s bread and butter Tegra 4 SoC which itself is made up of a quad-core Cortex-A15 CPU clocked at 1.8GHz and a 72-core GeForce GPU, 16GB of flash storage, PureAudio speakers, a 5-megapixel rear camera, a microSD card slot, a micro-HDMI port and a built-in stylus that includes two different tips. 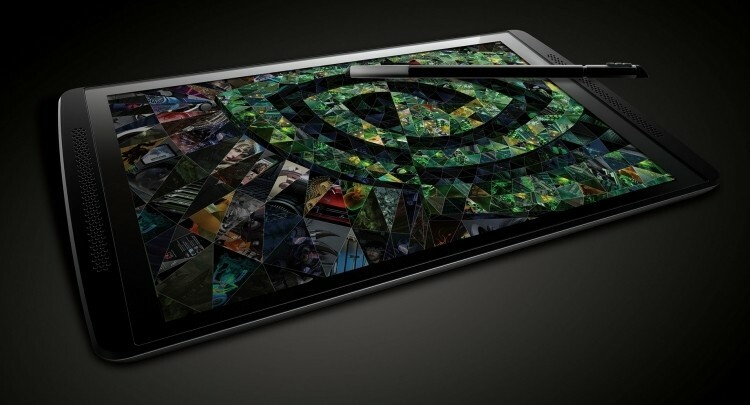 Nvidia claims the battery inside the Tegra Note can withstand up to 10 hours of HD video playback on a single charge. It'll ship with the latest version of Android – a 100 percent pure installation, I might add. Nvidia says they will handle OTA updates of Android. Of course, once partners get their hands on the slate, who knows what kind of unnecessary software they might water the OS down with, but I digress. It’ll be available starting next month priced from $199 which puts it a little on the higher end of the 7-inch slate market. The big question though is how well Tegra 4 can perform in the real world, especially with games. Nvidia’s latest SoC certainly hasn’t created as much fanfare among consumers as the Tegra 3 before it.